We now know when we’ll see Mueller’s report. But how much will be redacted? 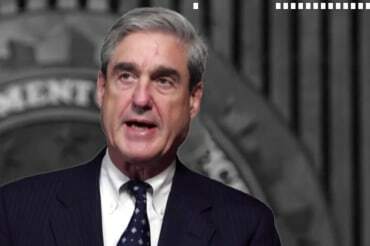 The Justice Department now says we’ll see some version of Robert Mueller’s report on Thursday. But how much of it will be unredacted remains unclear. Matthew Miller, Katie Benner, and Jaimie Nawaday all join to discuss.